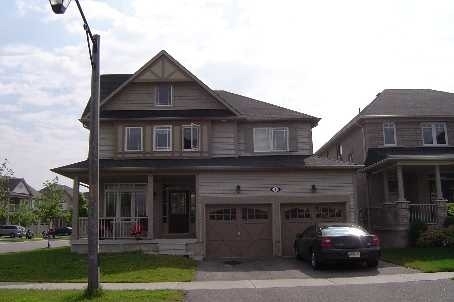 Gorgeous Executive Home In Prime Ajax Neighbourhood. 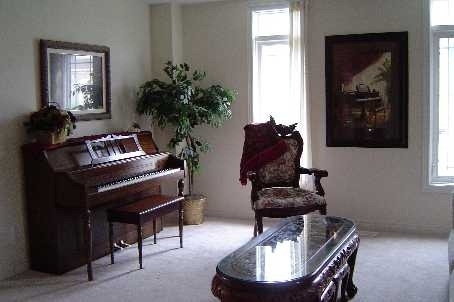 Great Location, Easy Access To 401 And Go Staion, Close To Lake Ontario, Trails And Conservation Area. 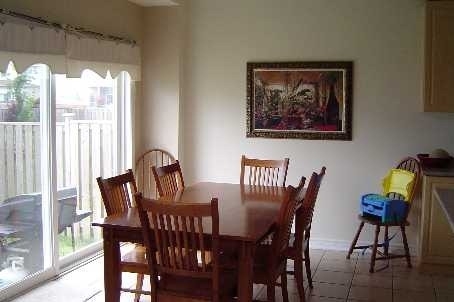 Open Concept, Eat-In Kitchen. Fantastic Master Bedroom With 5 Piece Bath Ensuite, Separate Shower. Extra Den Room In Main Floor. 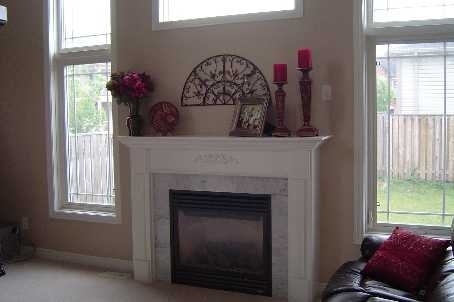 Large Family Room With 18Ft Ceilling And Gas Fireplace.